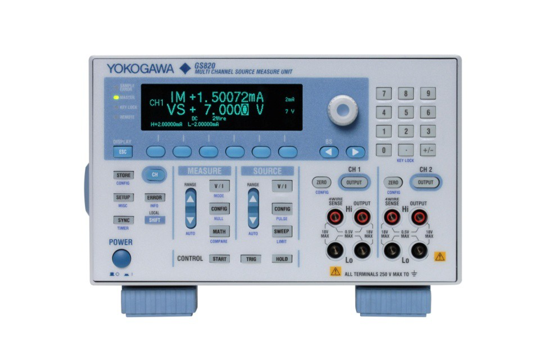 No, the GS610 and the GS820 cannot be used solely as a DMM to measure only voltage. 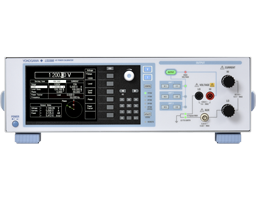 This is because the Sense terminal cannot be separated from the Output terminal on the instrument. 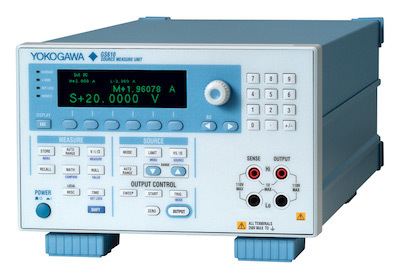 The GS Series uses the Output terminal to source and measure the DUT, it is NOT using the Sense terminal for measurement. The Sense terminal is used only in the case of the 4-wire mode. In 2-wire mode, the Sense terminal is internally connected to the Output terminal and cannot be used. In 4-wire mode, the Sense terminal is internally connected to the Output terminal by a 40kΩ resistor. 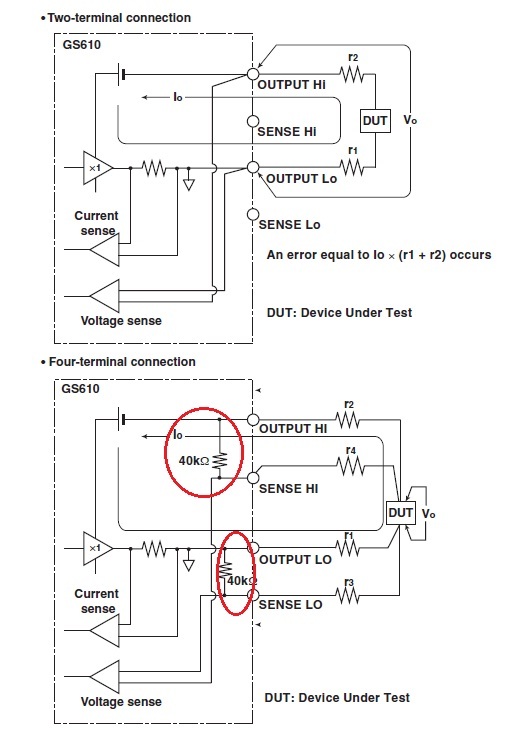 For the single channel GS610, the Output and Sense terminal must be connected at the same point. 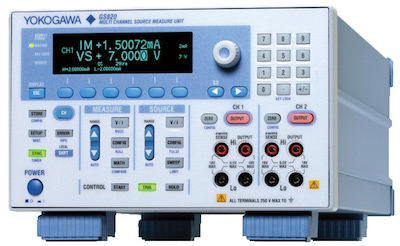 For the multi-channel GS820, you can use CH1 and CH2 to measure separate parts of the DUT. Please refer to the attached PDF for a diagram of the 2-wire and 4-wire connection method.